Mina Shum’s new film is a touching, amusing, and finely observed tale of Maria, an Asian-Canadian grandmother who arrives at her own declaration of personal independence after discovering that her longstanding husband may not be as worthy of her reverential treatment as she once believed. A dedicated homebody utterly devoted to her husband, Maria’s life is tossed into disarray when she finds another woman’s underwear in amongst her husband’s clothes. Her initial shock, sadness, and fear propel her life in unexpected directions involving her daughter, her neighbours, and the world beyond the confines of her own home. Facing her fears, Maria soon discovers that these new life directions just might make things better. 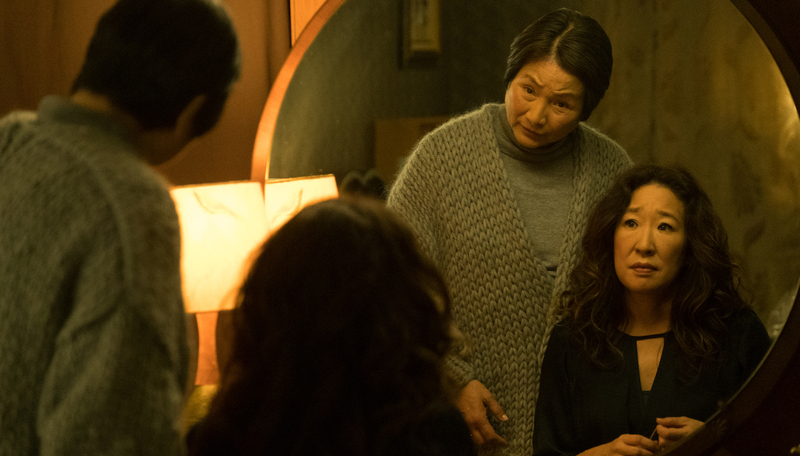 Deftly directed and brilliantly acted, Meditation Park stars Cheng Pei Pei and Sandra Oh. Mina Shum is a Hong Kong–born, Vancouver-raised filmmaker who studied theatre and film production at the University of British Columbia. Her impressive career includes the award-winning films, Me, Mom and Mona (1993), Double Happiness (1994), Drive, She Said (1997), Long Life, Happiness and Prosperity (2002), and The Ninth Floor (2015). Playing as part of Canada Now: 2018. Program notes by Tom McSorley, Executive Director, Canadian Film Institute.